A fully qualified DVSA Driving Instructor in Cheadle/ Cheadle Hulme withover 13 years experience I offer quality driving lessons in Stockport, Cheadle Heath, Edgeley, Gatley and all surrounding areas. 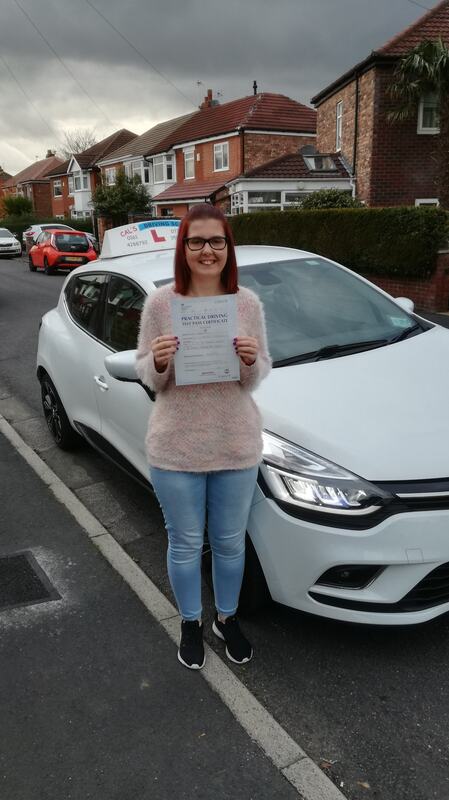 My Driving Lessons in Cheadle will teach you safe ‘driving for life’ and ensure you pass your driving test cost effectiveley as soon as possible using proven quality driving tuition. Acquiring your driving licence can be a lengthy (and expensive) process, but there’s no need to feel daunted when taking driving lessons in Cheadle, Stockport. Here at Cals Driving School, I have outlined all the steps you need to take - providing handy hints and tips along the way. 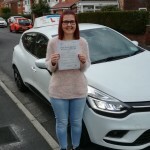 At Cals Driving School-Cheadle-Stockport.” I think you will agree with me when I say that you would like to pass your driving test or improve your driving skills as quickly as possible”? When you take driving lessons in Cheadle-Stockport with Cals Driving School we aim to get you to Driving test standard between 15%-25% Quicker than the National average . That could benefit you in a reduced total cost of 15%-25% for your driving Lessons Cheadle Hulme in comparison to other driving schools. So what are you waiting for? 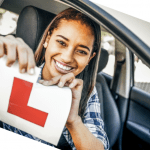 Driving Lessons – Cheadle – Stockport near you. Call Anthony now on-07773508845. 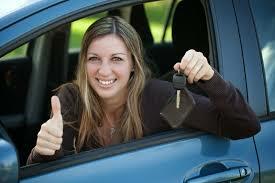 Why Choose Cals Driving School Cheadle-Stockport? All driving lessons in Cheadle – Stockport are given in a concise professional, relaxed and friendly atmosphere. Every learner is an individual so all Driving lessons Cheadle instruction is provided specifically for your needs. Driving Lessons in Cheadle-Stockport. All drivers are coached in all aspects of safe driving on public roads. I will work with you to agree when you are ready to take your driving test. My Driving School in Cheadle will listen to what you tell me so together we can allay any nerves to help you understand the driving techniques required. All drivers taking driving lessons in Cheadle-Stockport will benefit , whether novices or full licence holders your road skills will be improved. How to use a range of learner-centred techniques to transfer the ownership of the driving skills to the learner driver. Cals Driving School Cheadle Hulme Stockport delivers cost effective training which reduces the overall expense of taking driving lessons in Cheadle. Driving Lessons Cheadle – Stockport - Prices – Standard £27hr. – Block Bookings Discounted £25hr. When can you apply for a provisional licence? - Over 15 years and nine months old but it only becomes valid when you turn 16. Drive in a car without a driving instructor or someone else who fits fits the legal criteria. How do you apply for a provisional driving licence ? The easiest way to apply is through the provisional licence page on the official GOV.UK website. Your provisional licence should arrive within a week. GOOD DRIVING INSTRUCTOR – Cheadle – Stockport? Are you looking for a driving instructor in Cheadle? Or maybe you are upset about your current one and craving more positive and effective learning? 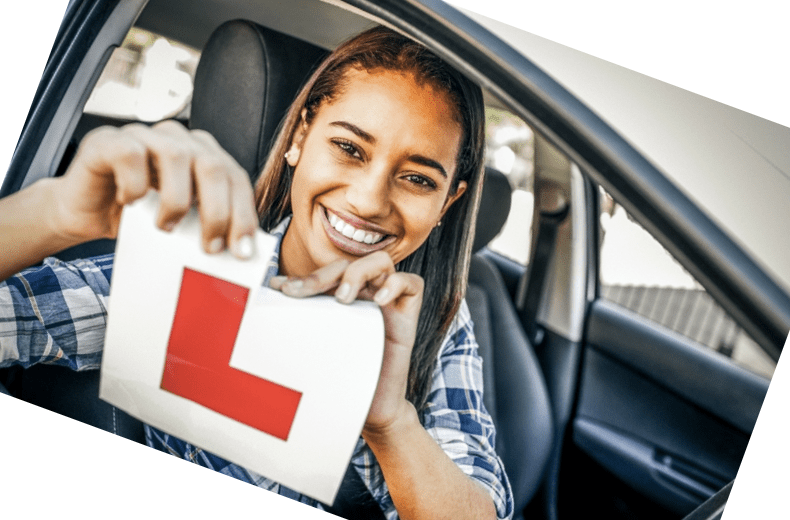 The quality of tuition your instructor is capable of providing is one of the keys to your success at the driving test.The aim of this post is to brief you on some musts when choosing a good driving instructor in Cheadle Hulme-Stockport. ADI vs. PDI – Should Your Driving Instructor in Stockport Be Fully Qualified? For starters, any learner driver taking driving lessons – Stockport,Cheadle must know what the abbreviations above stand for. ADI is an Approved Driving Instructor. This qualification means a person has passed exams to be a professional driving instructor and is registered with the Driving and Vehicle Standards Agency (DVSA). ADIs display their green licence (octagon) on the windscreen of their tuition vehicles. PDI stands for Potential Driving Instructor. They are licensed instructors under training who are allowed by the DSA to provide training for payment. PDIs must display their pink licence (triangle) on the windscreen of their tuition vehicles. Cals Driving School Cheadle only provide fully qualified ADIs for your driving lessons in cheadle and Stockport. The majority of learners start shopping for driving lessons in Cheadle-Stockport with this question in mind. This approach actually turns your shopping into looking for the cheapest option. But if you want to find a good driving instructor, that option would not suit you at all. You should run away from under priced “special offers”. The prices charged for Driving lessons in Cheadle – Stockport can differ widely. Driving lessons in Cheadle here can cost up to £32 per hour. If the price is cheaper make sure you ask whether the driving instructor giving the driving lesson is fully qualified. They may not be, hence the low price of the lessons. Don’t be fooled by overly cheap driving lessons in Cheadle – Stockport. Some driving schools in Cheadle may offer cheap introductory offers such as ten hours driving tuition for £120 or less. Quality over quantity. 30 hours of good quality Driving lessons in Cheadle at £27 an hour is cheaper than 50 hours of lessons at £20 per hour. It’s important to understand the total cost for driving lessons. When taking driving lessons in Cheadle there is no such thing as pass guarantee. However, it is wise to ask your potential driving instructor in Cheadle-Stockport about his or her driving test pass rate. Of course, you have no way of checking whether quoted pass rate is true. Yet, it is a good way of spotting a driving instructor who makes unreliable statements. The national driving test pass rate is 45.65%. So if your driving instructor is able to provide anything near this figure, you are in a good quality Driving School-Cheadle-Stockport.